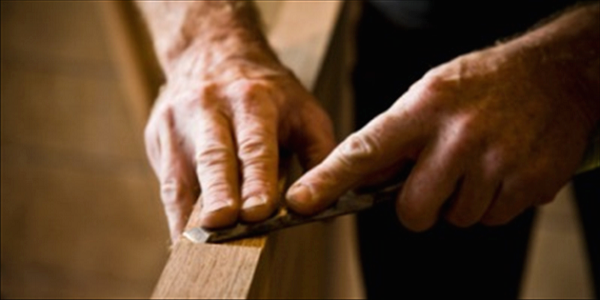 In Malaga Carpenter we have the experience of two generations of cabinetmakers. We started more than 15 years ago in Andalucia, in The Costa del Sol, performing a non-existent service in the zone, capable of satisfying a set of customers who demand restoration and repair works quickly and of the highest quality. During this time we have organized and prepared to offer a service from the best and most salient carpenters and cabinetmakers whose performance is very requested and valued. We are dedicated to traditional carpentry, from restoration and repairing to custom-built furniture manufacturing in varied finishes, we own a mobile workshop to operate wherever we are required. 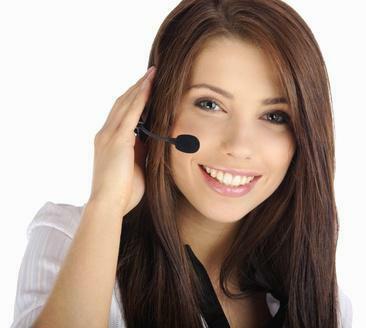 This home service is known in the zone of Marbella already, starting point of our noble initiative. We work on ideas of expansion towards other cities. We offer our services and works of great quality finishes to both companies and individuals, in Malaga.